Greetings, hope this postcard shares a little bit of NYC magic. 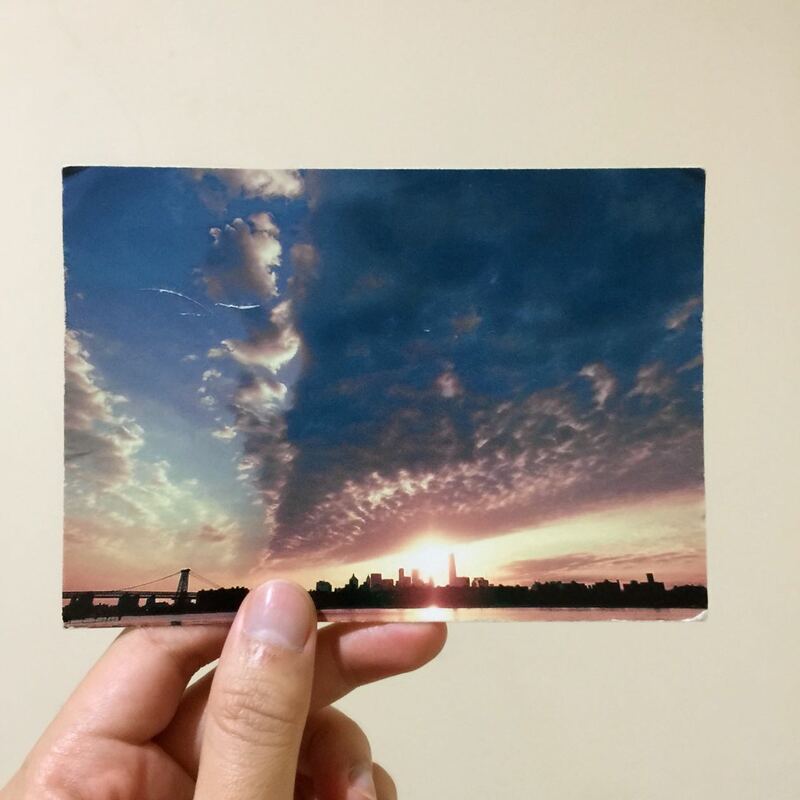 It is awesome to know how digital media helps people to get connected, and it’s heartwarming to receive this hand-written postcard from Sam, an artist based in NYC. We were connected through one of his Instagram account in which Sam offered his follower a postcard. I sent him an email to get the postcard and he sent me this one, with a picture of the Big Apple from far, taken by Sam himself. Way earlier before the postcard from Sam, I also received two other postcards from NYC from Ilul Yusuf. What so special about my NY trip this time is that it was practically unplanned for, and yet it was the best so far cause I got myself a position as a walker in the Walking Dead Escape event in one of the best cities in the world! More stories for you when I’m back in Jakarta! This postcard was sent in October 14, 2013, when Ilul visited NYC and participated in the super cool Walking Dead Escape event. It is an interactive fan experience, tightly connected with the plot of the TV show. The participants of the attraction can join three separate groups: survivors, walkers, and spectators. According to the event’s internal plot, the survivors are the group of people, who managed to get to Alexandria Safe Zone — well, when it stopped being safe. They try to survive. 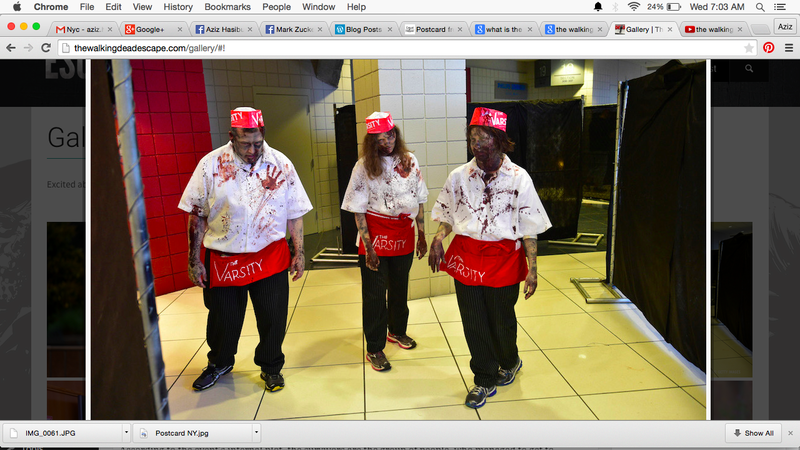 The walkers are the ones who get all the awesome makeup and the ability to chase survivors whenever they feel like it. And spectators belong to the group of people who simply enjoy the show. Basically, every self-respecting fan of the comic books or/and the TV show will find a fitting role for him or herself. 2. Get the subway map. Google maps is useless. Embark NYC app is better. I believe in The Myth of Postcard. Do you want to help me making my dream comes true by sending me a postcard or two, while you are traveling? Please send me an email to aziz.hasibuan@gmail.com. 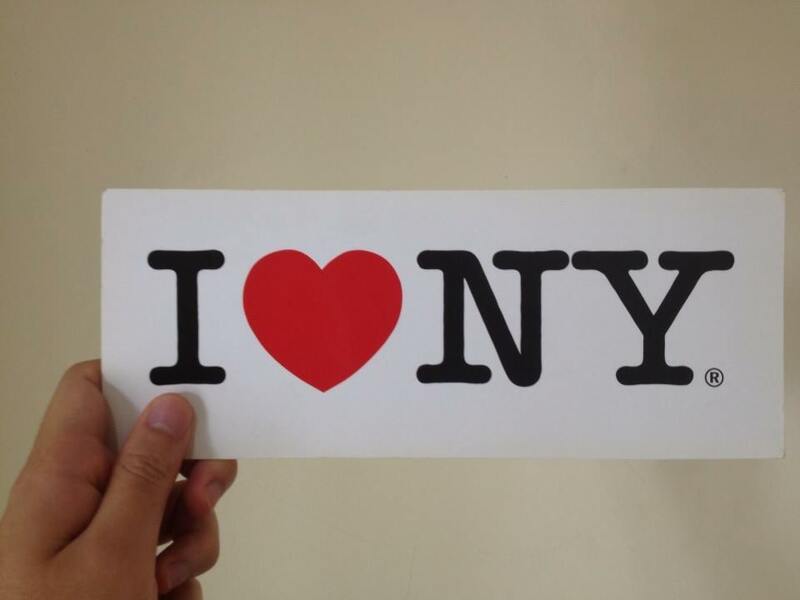 Tags: NYC, Postcard, The Dream. Bookmark the permalink.